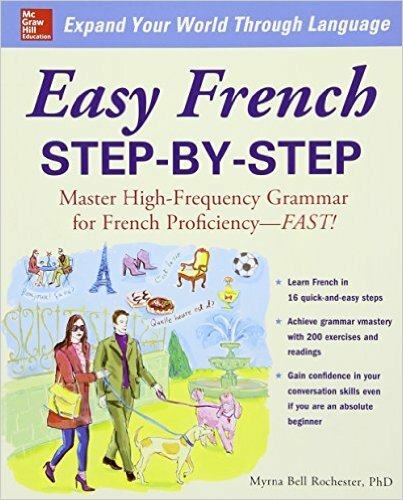 Come learn Intermediate French with us! No registration required, join the weekly class at any time. We will be using the following books in the class.